NBA 2K18 is built on a pay-to-win system, with lootboxes that give explicit player advantage. New players are only obtained via random drops, and you need to spend the game’s premium currency, literally called Virtual Currency, to upgrade players. A single point boost can cost thousands of VC. NBA 2K18 has removed its lootboxes in Belgium, as they have been declared illegal gambling, and has tried to get its fans to harass the Belgian government to allow lootboxes in games. NBA 2K18 is built on a pay-to-win system, with lootboxes that give explicit player advantage. New players are only obtained via random drops, and you need to spend the game’s premium currency, literally called Virtual Currency, to upgrade players. A single point boost can cost thousands of VC. 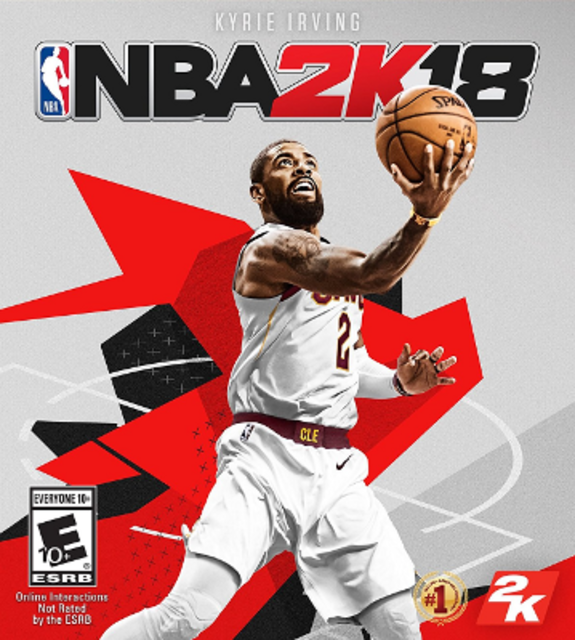 NBA 2K18 has removed its lootboxes in Belgium, as they have been declared illegal gambling, and has tried to get its fans to harass the Belgian government to allow lootboxes in games.